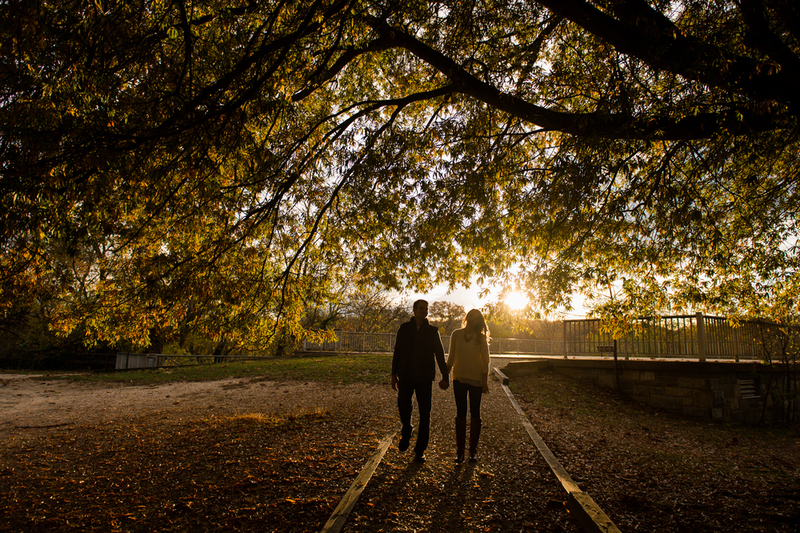 Billy and Amanda wanted their engagement photos to highlight brilliant autumn colors and to be in the outdoors. Great Falls National Park is one of my favorite local hiking spots in the Washington D.C. area, and it was an easy choice for engagement photos! 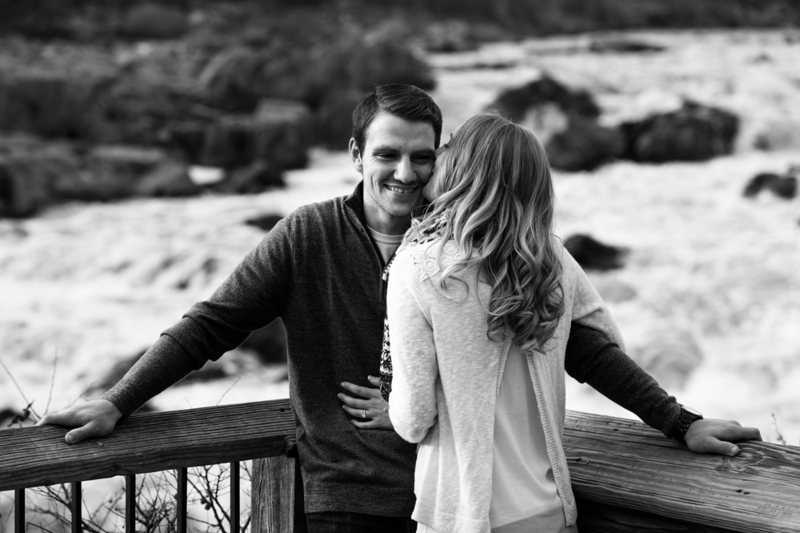 The fun part was that Billy and Amanda had never been to Great Falls, and they were blown away by this beautiful park in our back yard! We walked along the C&O Canal and around the visitor center on the Maryland side of the park. This couple hardly let on that there was a camera around them, they were very natural, just having a great time exploring a new place together. 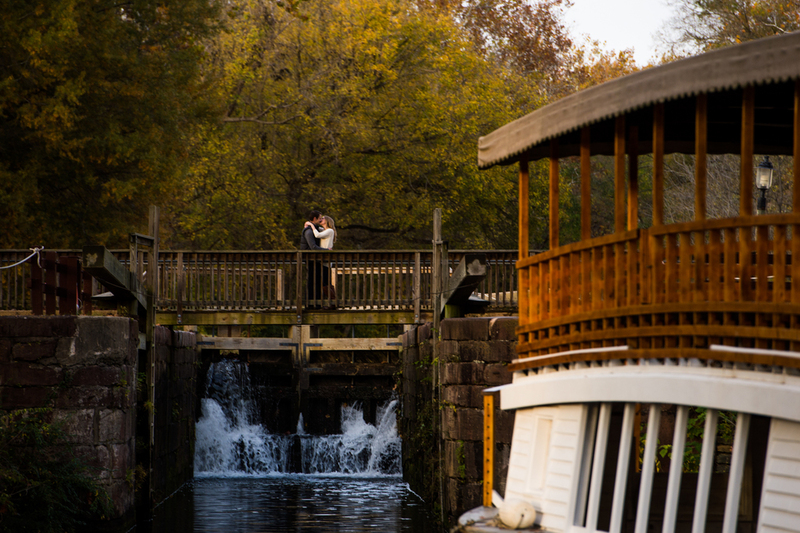 I can't wait to photograph this couple for their wedding coming next year! 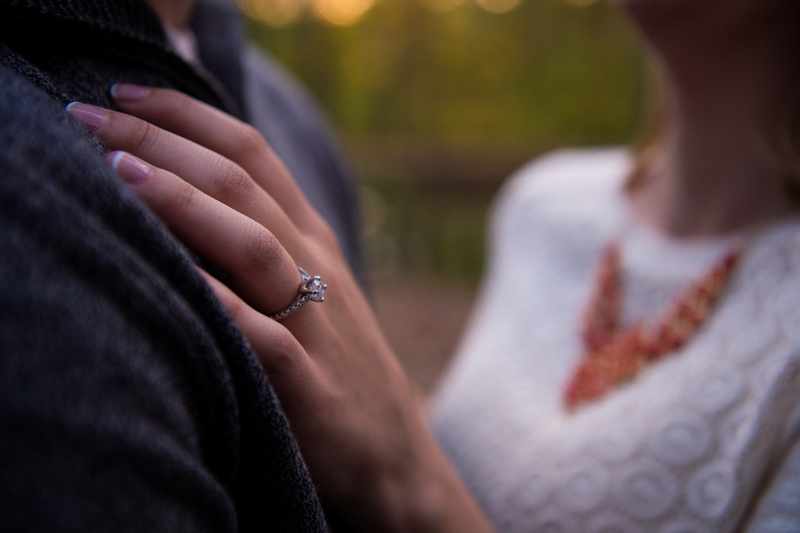 Until then, see the highlights from their engagement below, and be sure to like, comment, and share if you enjoyed it!